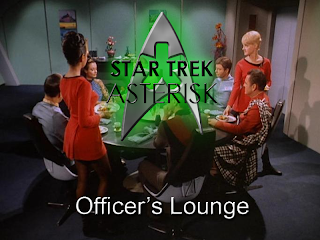 Star Trek: Asterisk "Officer's Lounge - The Trouble With Obsessed Wolves"
LOOK! THERE'S ANOTHER ONE!!! TRIBBLE!!!! *deep breaths* Alright. I think I'm ok for now. 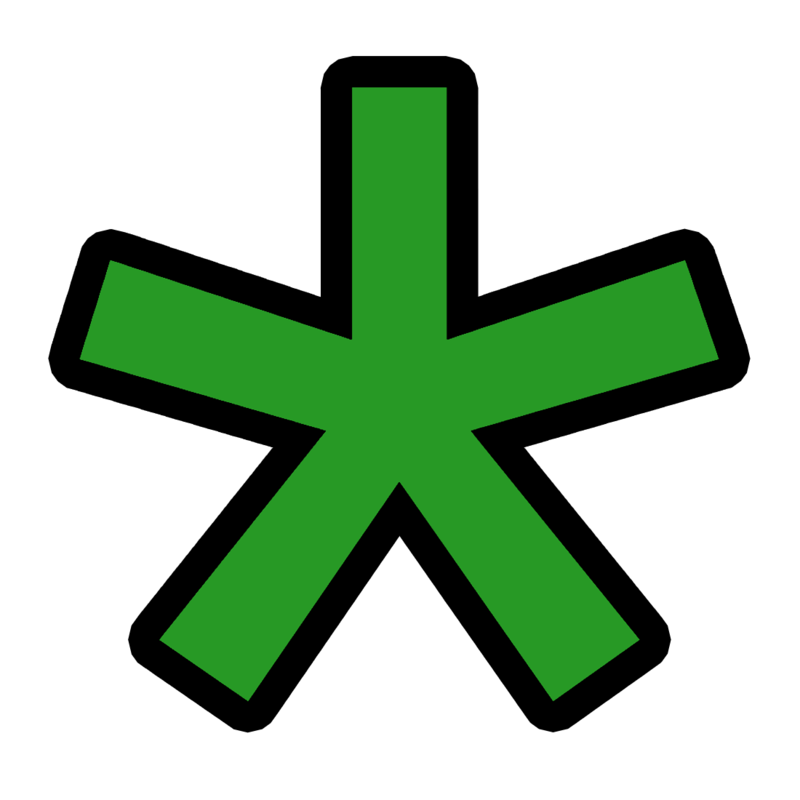 I just need to get you guys a new episode of Star Trek: Asterisk! This week the Captain and I continue with three new episodes- TRIBBLE!! -of The Original Series. Join us as we have some fun with "Obsession", "Wolf in the Fold", and "The Trouble With Tribbles". You might wanna go ahead and head over here to get the bits before I- WOW, LOOK AT THAT ONE!!! AHHH! !